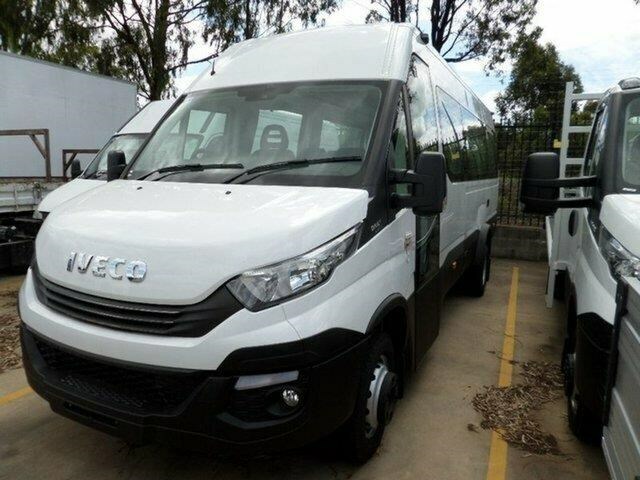 2018 Iveco Daily Daily White MIBUS. 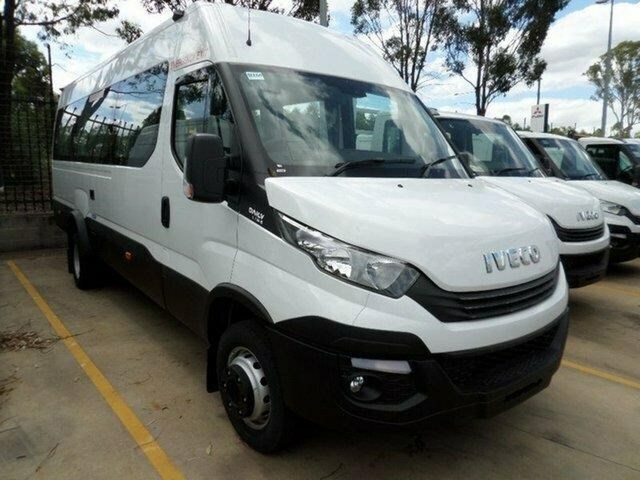 NOTE: Plus on road costs DAILY MINI BUS 16+1 SEATER SHUTTLE - 8SP HI-MATIC, DAYTIME RUNNING LIGHTS, EARLY LANE DEPARTURE WARNING, REVERSING CAMERA & IVECONNECT. The minibus with the business instinct for moving people. The New Daily minibus is the right choice to develop your business. With its new Euro VI engines providing more power, lower fuel consumption and best in class cost of ownership, its increased comfort for both driver and passengers, advanced connectivity and unlimited versatility to meet all passenger transport needs, the New Daily minibus is your perfect business partner. 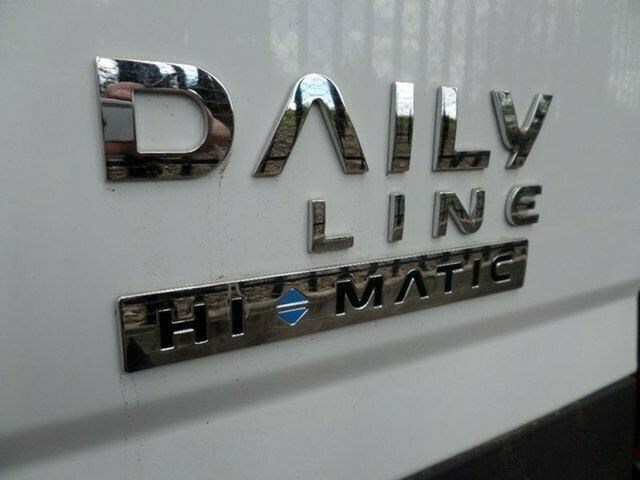 New Daily can be relied on, with its unfailing instinct for anticipating your business needs and providing the solution when you need it, year after year. Construction techniques and quality controls, such as ?master cubing?, which improve the assembly process, have contributed towards our top quality production processes. Automation of the new-generation robotic assembly lines and a production line dedicated to minibuses lead to higher efficiency. Latest generation models feature: + New interior and exterior design + Additional space, with outstanding passenger capacity and never before seen versatility + Improved comfort for the driver and passenger areas + New 8-speed Hi-Matic automatic transmission + Emission levels that comply with the Euro VI standard. Versatility is the key strength of the Daily minibus, because the comprehensive range of different models and specifications meet the most diverse passenger transport requirements: + Daily Shuttle: ideal for intercity routes.